No water? No problem! 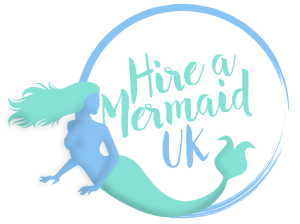 Our mermaids can sing, dance and fully entertain – no H2o required! They can give educational talks about ocean safety and wildlife or even hand out snack and drinks! You’ll just flip for mermaids secret recipe punch! Whether you want a professional photographer or you want to take your own pictures and save some money – with fun props and backdrops, if you book a mermaid photo-op you will give your guests a memento they will never forget! Want the event of a lifetime? Want everything taken care of? Then leave it to our expert team of event organisers! We’ll throw you a party you’ll never forget!